When you’re prepping for your first Advanced… Photo from Chris Talley. Yesterday was my birthday, which of course meant that I basically did the same thing I do every day (wake up at 6, clean the barn, ride horses for 10 hours, clean the barn, eat food, fall half asleep in a chair) but it was special because I was reminded of all the different people I know from around the world through their Facebook well wishes. Social media can be a crazy place, but on your birthday, it can feel like a whole lotta love. That, and I got exclusively chocolate and/or booze themed gifts, so that feels like love too. German eventing team rider Kai Steffen-Meier will teach an Eventing 101 clinic at in Ocala, FL Feb 24-26th. 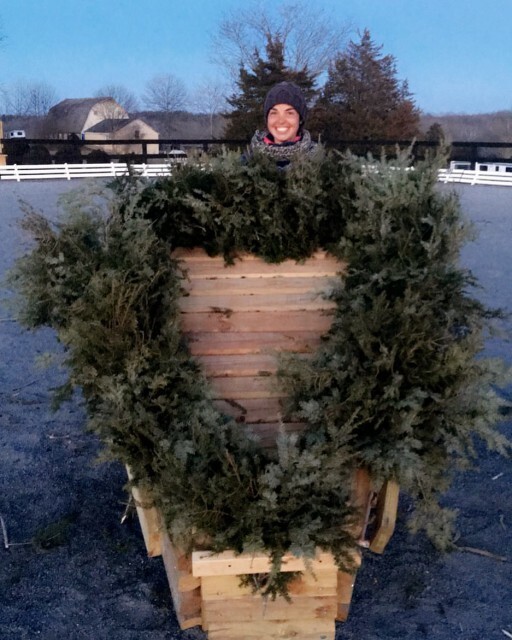 He will focus on how better dressage work improves your cross country riding, and will specifically address amateurs (although not excluding professionals). All rides will be filmed and later evaluated during class room sessions so the riders can learn about themselves while watching their own rides. All levels are welcome. Additional speakers include event horse breeding and training expert Dr. Maren Engelhardt and equine nutrition and lameness prevention specialist Kimberly Kojima. To register and for more information, email [email protected]. A Troll back in action!